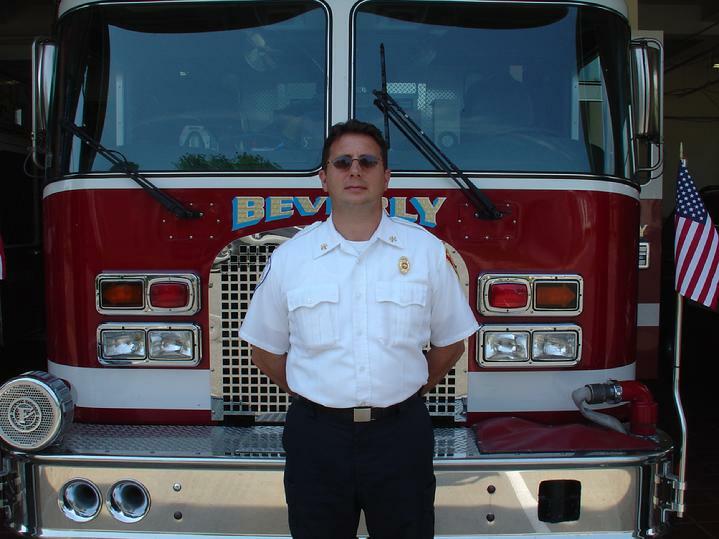 Chief Paul Cotter took the reigns of the Beverly Fire Department on January 31 2010. Chief Cotter is a graduate of the National Fire Academy Executive Fire Officer Program and well respected member of the Department for more than 30 years. During his tenure with the Department, he has served in the roles of firefighter, company officer, officer in charge and he led the Fire Investigation Unit.